JSE-listed technology group Altron said on Friday that it has secured a R585m deal to roll out broadband in Limpopo. The Limpopo provincial government, through the state-owned Limpopo Connexion, has appointed Altron’s Altech Radio Holdings (ARH) to establish an open-access broadband network across the province in line with the national broadband policy called South Africa Connect. 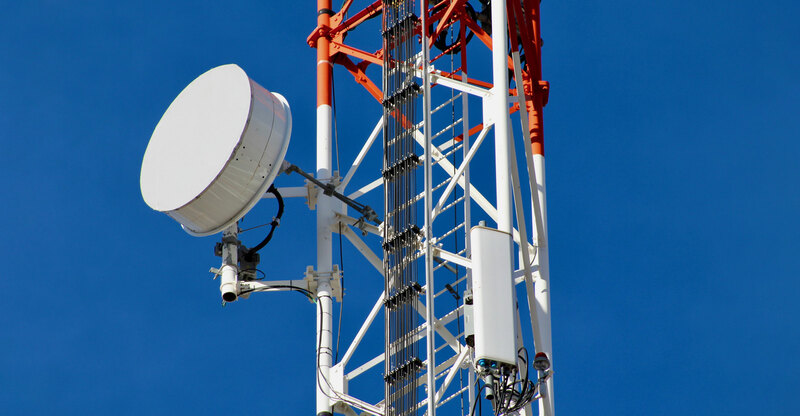 Phase one, worth R585m will see ARH providing connectivity to government departments, municipalities, businesses and households over a three-year period. Additional services to be provided include a network operation control centre and data centre. ARH has already won similar tenders in Johannesburg and Pretoria.